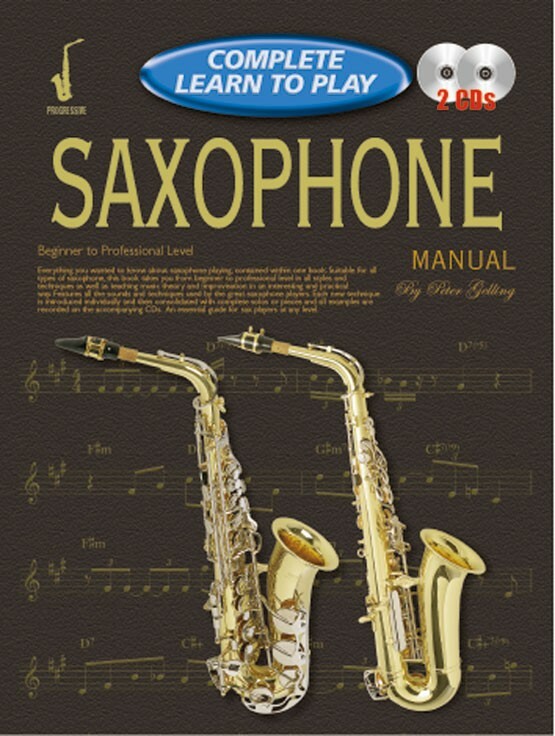 Everything you want to know about saxophone playing, contained within one book. Suitable for all types of saxophone, this book takes you from beginner to professional level in all styles and techniques as well as teaching music theory and improvisation in an interesting and practical way. Features all the sounds and techniques used by the great saxophone players. Each new technique is introduced individually and then consolidated with complete solos or pieces. A beginner student of mine bought this book last September. I think the book is very thorough in content with the added advantage of an introduction to theory, which I believe is often overlooked in many of the older, more conventional study books. 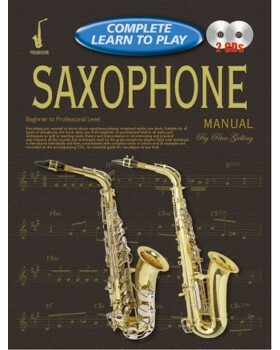 I recommend this book highly and I think it will make playing the saxophone a lot more fun for the student. Great! Review by Teamore Owens Jr.